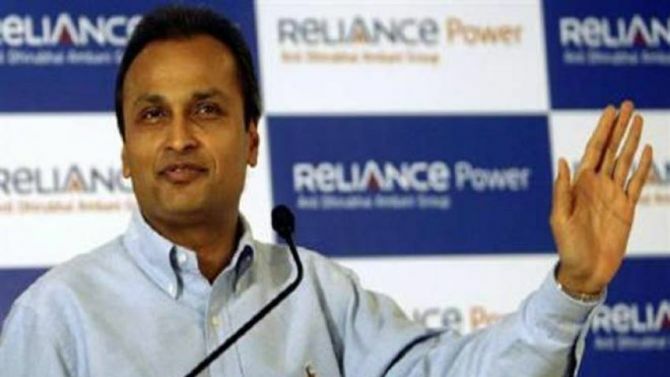 Anil Ambani-promoted Reliance Power (R Power) on Thursday said one of its wholly-owned subsidiary Reliance Power Netherlands BV had won an international arbitration award of $56 million (Rs 3.9 billion) in a contractual dispute over its Indonesian coal mines. “Reliance Power Netherlands BV, a wholly-owned subsidiary of Reliance Power, has won an international arbitration award of $56 Million against Prestige Capital Holdings Ltd (a Seychelles-based company) and Kokos Jiang,” R Power said in a regulatory filing. The contractual dispute is in relation to problems faced over starting operations under these mining concessions. According to the company, these mining concessions have a total coal resource of 1.5 billion tonnes, with a potential to produce 30 million tonnes per annum. In 2010-2011, major power producers in India saw investments in overseas coal assets as a lucrative option to secure fuel supply for their power business back home. Like Tata Power, R Power chose to invest in coal assets in Indonesia. However, most of these overseas investments by power firms ran into rough weather owing to fall in coal prices, change in Indonesia coal import policy, environmental issues, and other problems. The arbitration proceedings were conducted by an arbitration tribunal constituted under Singapore International Arbitration Centre in Singapore. R Power would receive $56 million as compensation after the tribunal ordered the payment on August 21.